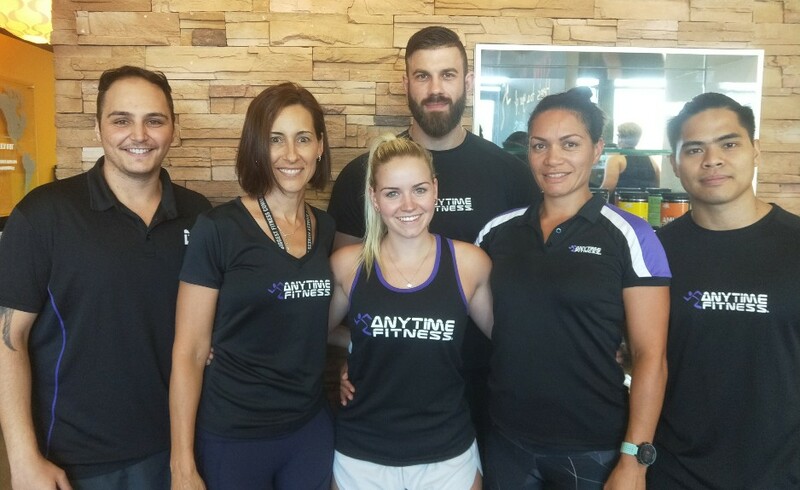 At Anytime Fitness of High Wycombe, we fit your on-the-go lifestyle! 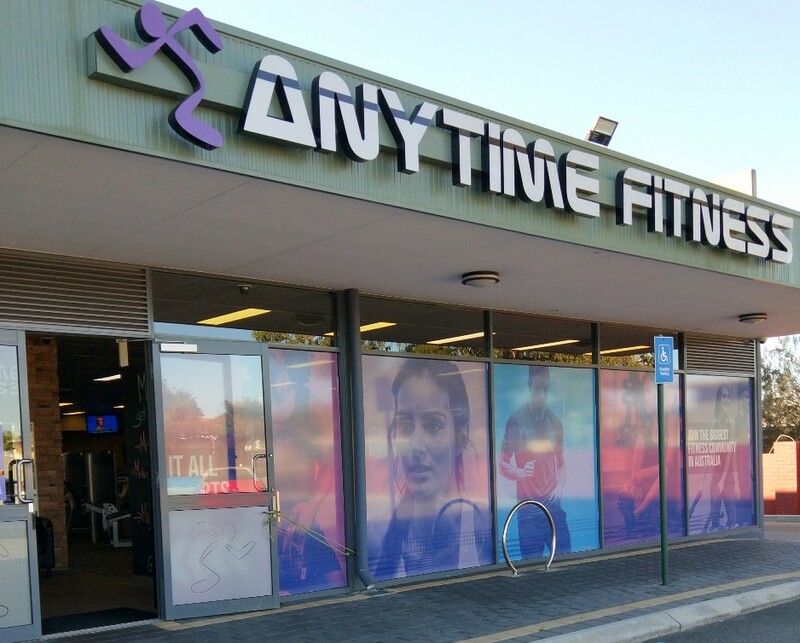 With us you can exercise anytime of the day or night using your own security-access key/card! That’s 24 hours a day, 7days a week, 365 days a year. NO more excuses! 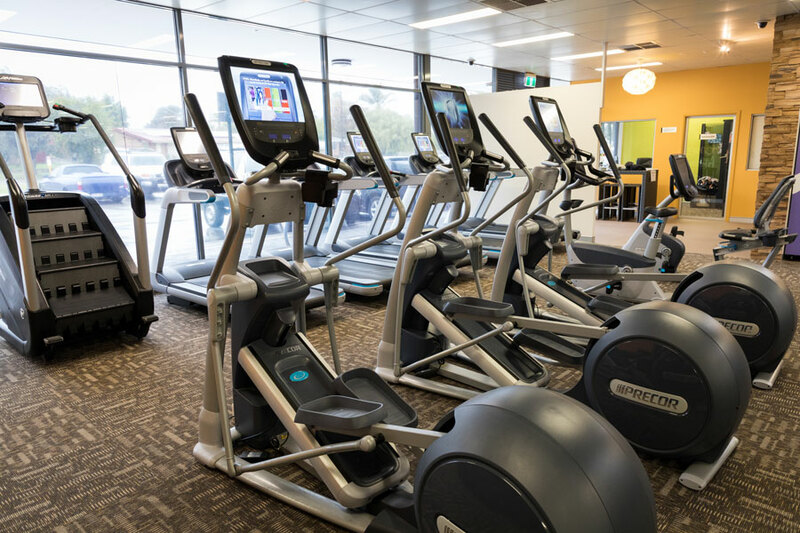 It doesn't cost a lot to achieve your health & fitness goals with us, come in and see us, we'd love to show you around. 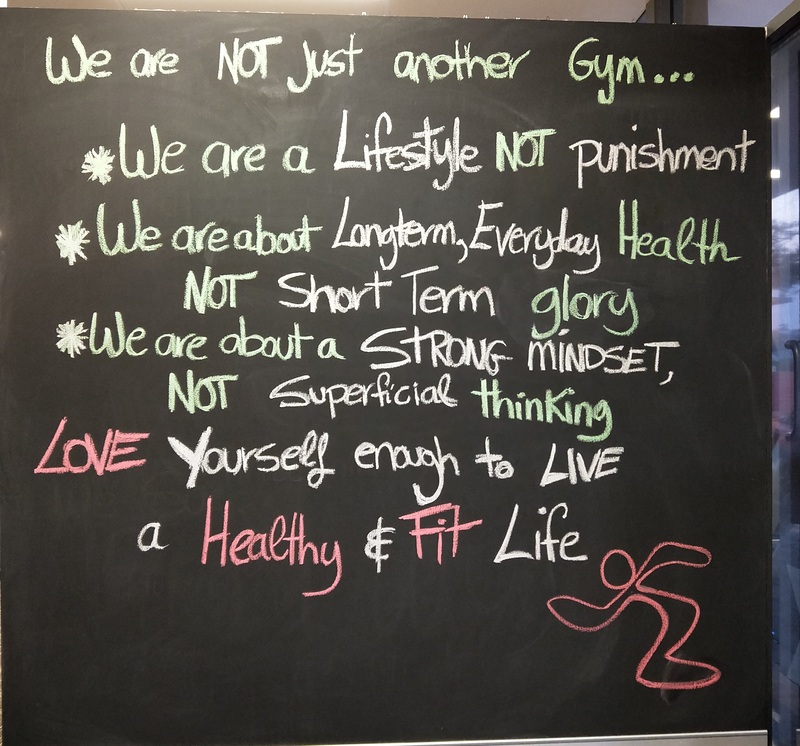 We are a club for everyone, with Group Classes, Personal Training & friendly & inspiring support. We are here to help! Fitness changes lives. It changed mine, so my goal is to share my knowledge and experience to empower others. 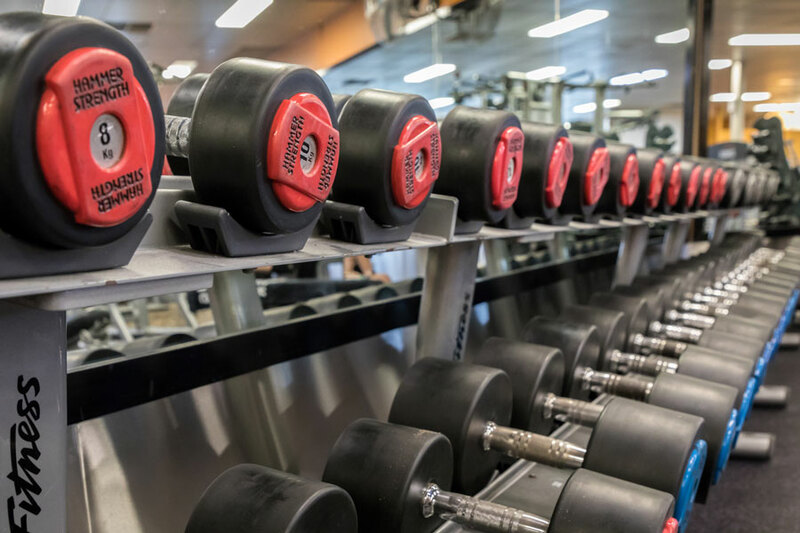 You can apply the principles you learn when applying a fitness programme to any aspect in life with great success. 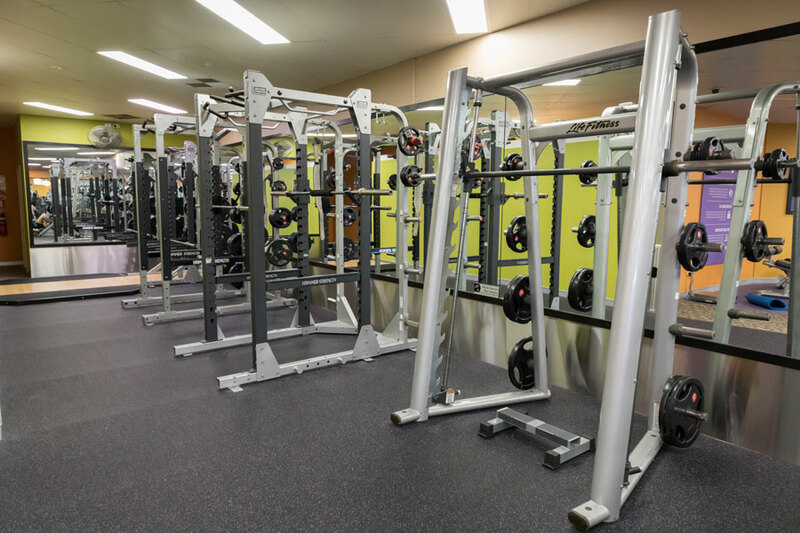 I pride myself on keeping my clients motivated, my training combines a core focus of strength and functionality. My beliefs are to keep your body as natural as you can, believing healthy food is much more resourceful than taking any supplements. With a strong referral network of clients I allow them to feel a part of a strong community in which we can continue to grow together. Fitness has been a huge part of my life for the last 6 years. Finding fitness as my hobby and my career has made life a dream I am hoping to pass my passion and experience on to others. 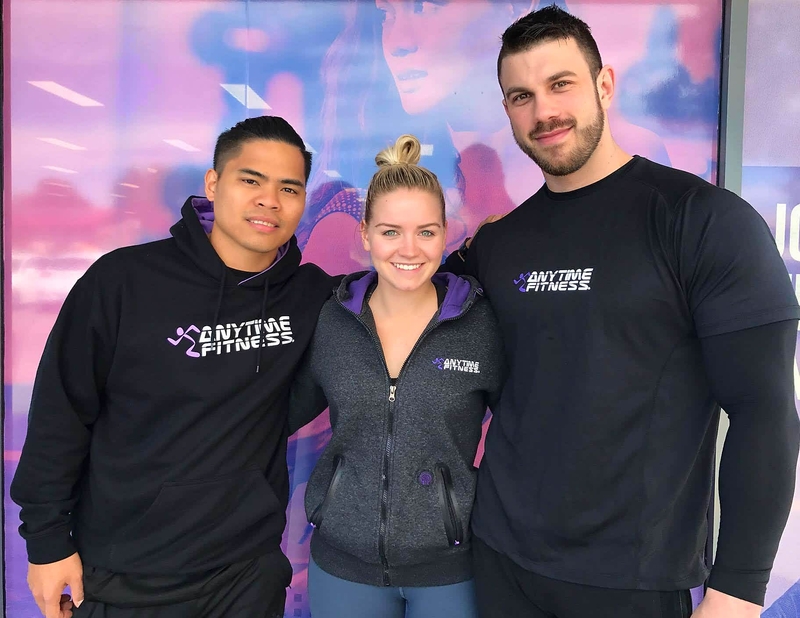 Cert 3 & 4 fitness Platinum labs ambassador Professional Wrestler Senior first aid Areas of Expretise: Muscle Building Fat Loss Body Transformation "To get something you have never had before, you have to be willing to do something you never done before"